We opened in the summer of 2018 wanting to bring something different to the neighborhood. 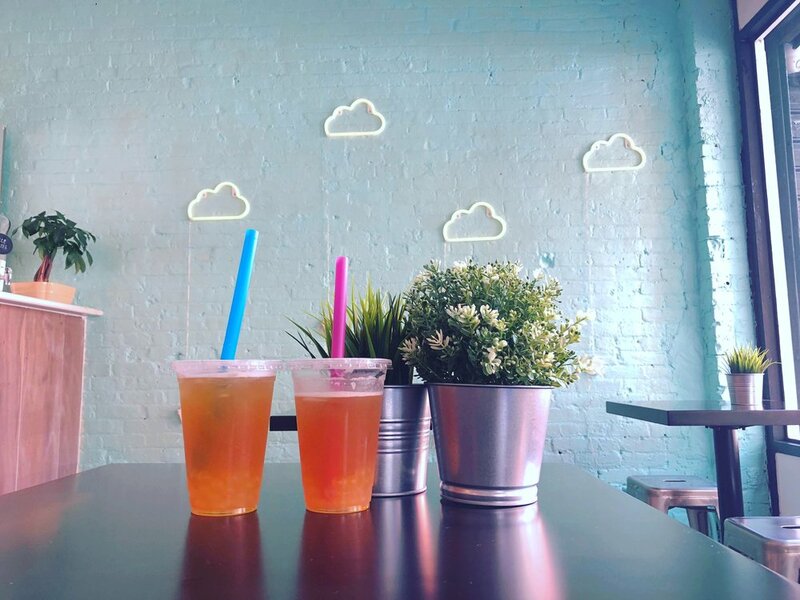 Having noticed that there weren’t any bubble tea places around, it was the perfect opportunity to introduce people to this wonderful drink. We also wanted to have more unique and heartier flavors than just the traditional crepes that people may expect. We strive to provide great quality food with every component made in house, in small batches. Tues - Sun: 10 a.m — 6 p.m.